I attended the New Zealand Symposium in Manawatu earlier this year and was privileged to take a class with Melissa Burdon. Melissa transforms photographs into works of art. 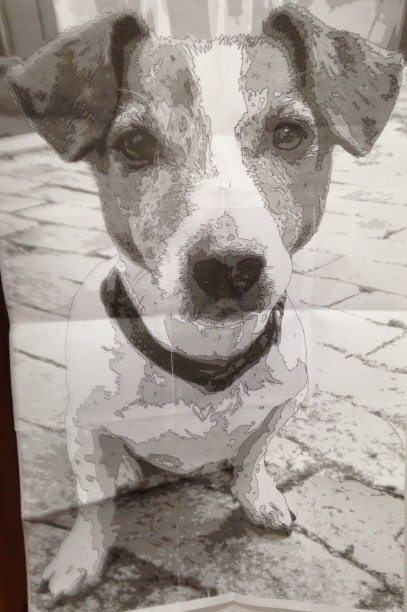 I chose a photograph of my beloved Jack Russel, Dougal. 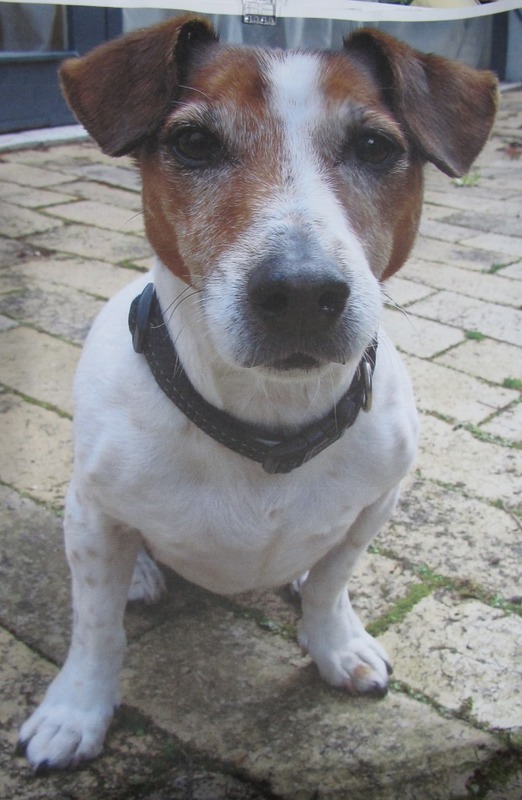 He is 13 years old and has become MY dog even though he was a pet for my sons when they were young. Using the computer program GIMP, the photograph is altered removing colour and leaving a gray scale image. 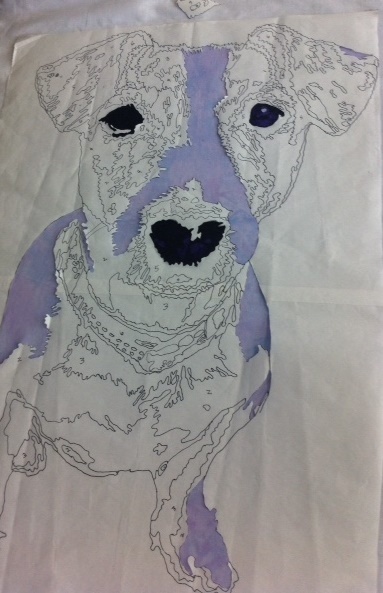 This technique allows a tracing to be made of the subject separating areas by their shading. For this class, our photos were shaded into 6 levels. Each of these shades translated into a shade of our chosen colour. I chose purple. 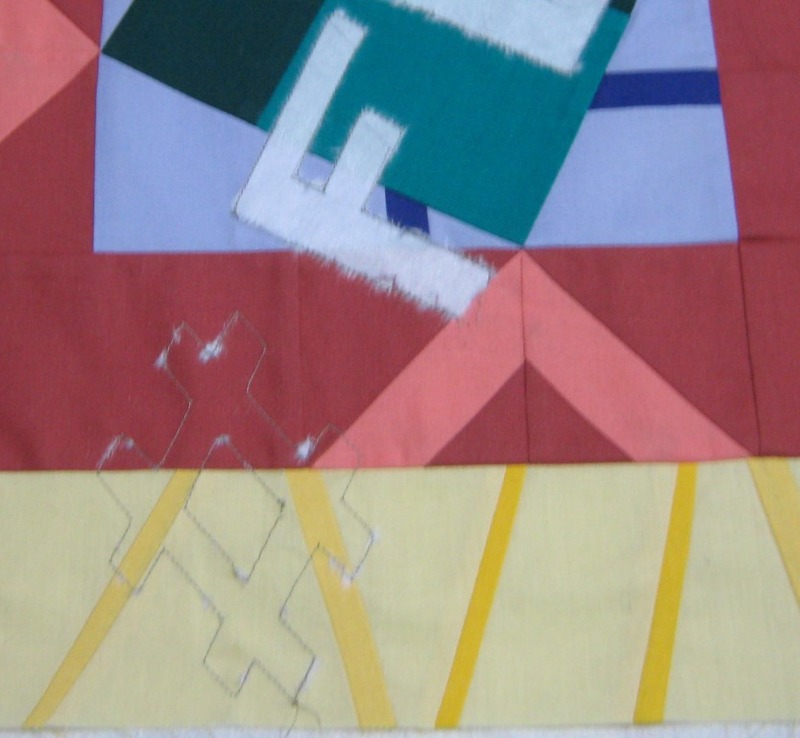 The picture is slowly built up a piece at a time until it is ready to place onto a background. Finding just the right background took some time until I found a print of his favourite thing…TENNIS BALLS. 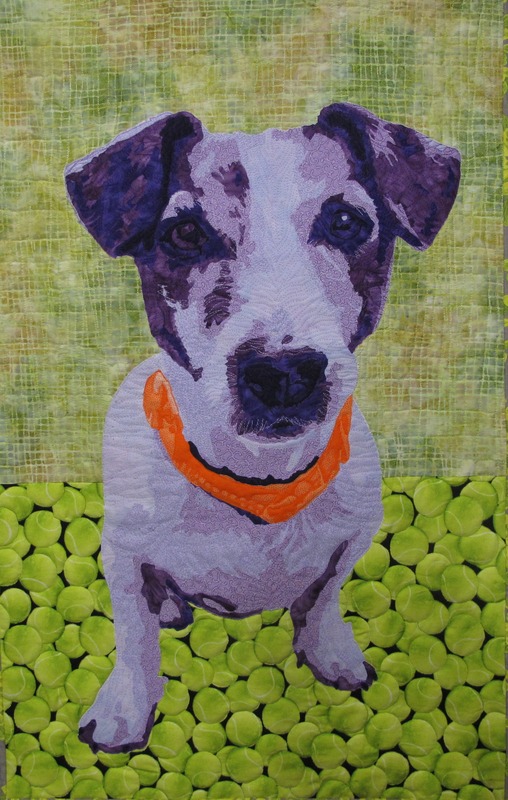 Once the background was complete and Dougal was fused in place, it was time to quilt. Using Aurifil Cotton Mako 40wt and 50wt threads the ‘fur’ began to ‘grow’. 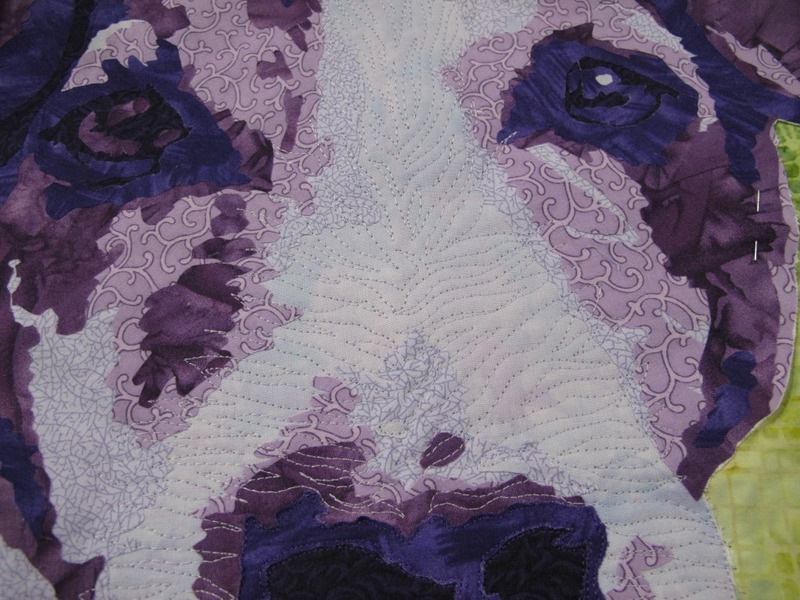 All of the quilting was done with FMQ. 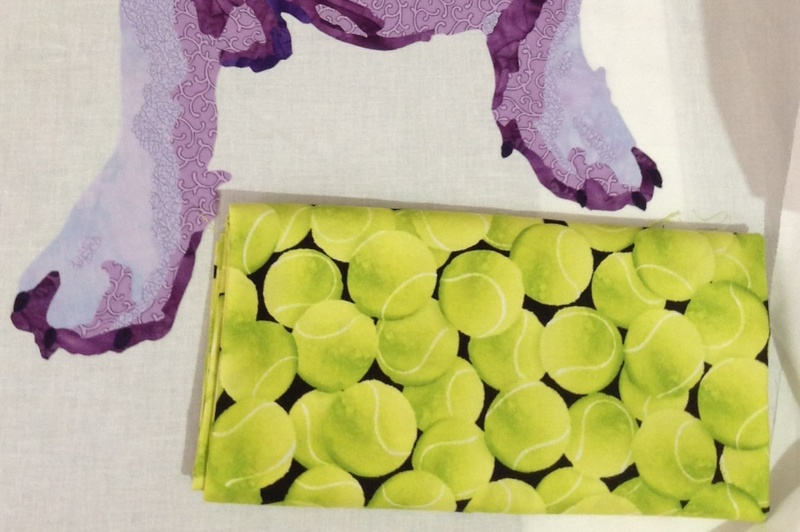 Each tennis ball was carefully outlined so they would ’bounce’. 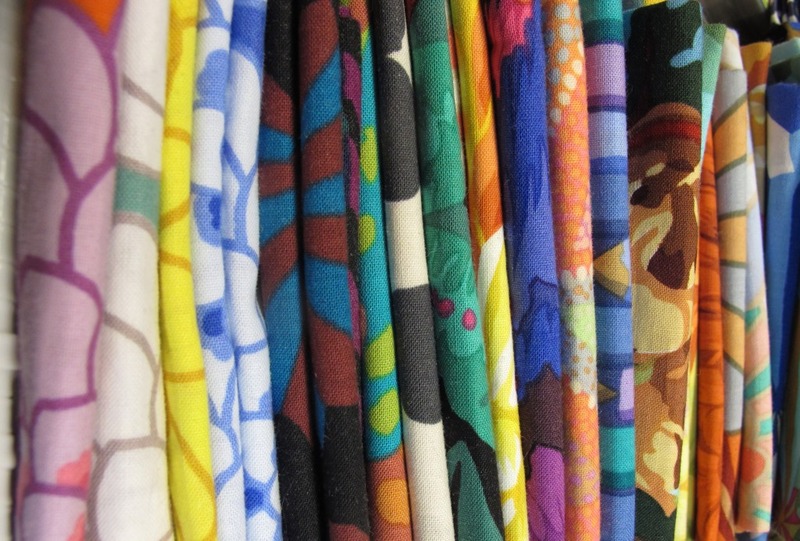 If you have a photo of someone or something special, have a go with GIMP and create your own fabric photo. 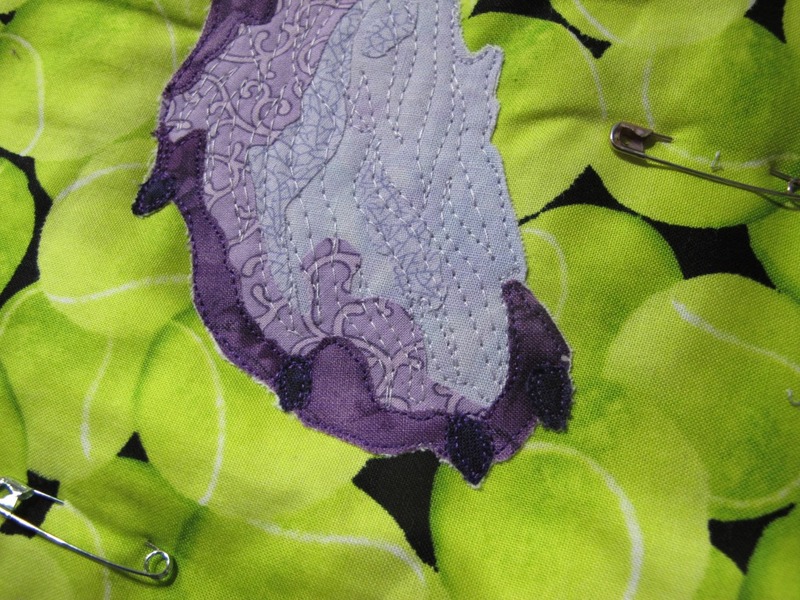 Last week we were all entertained with ladybirdee’s recovered pincushion. It was inspired and inspiring, and I have taken this ‘recovering’ theme one step further. I was in need of a table and chairs and after perusing the furniture stores and not finding what I had in mind, I had a look on eBay. 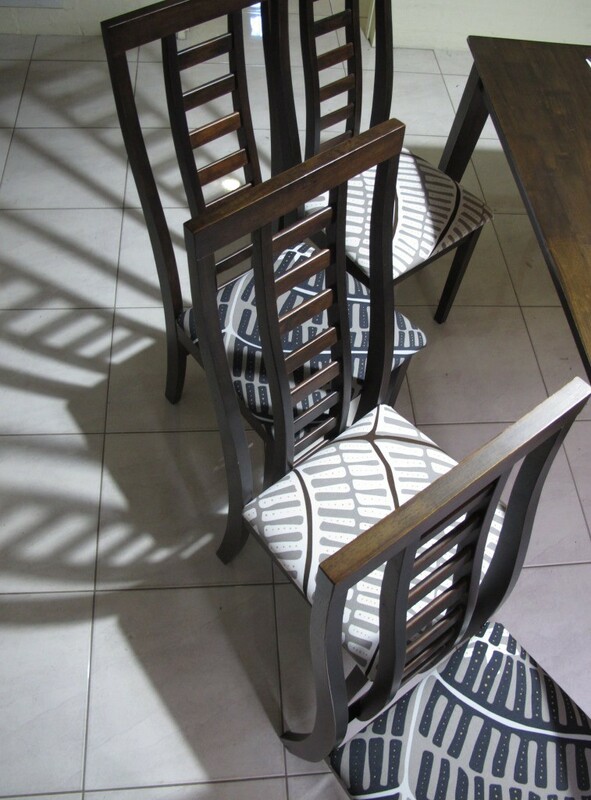 I fell in love with a table advertised there….because of the chairs! 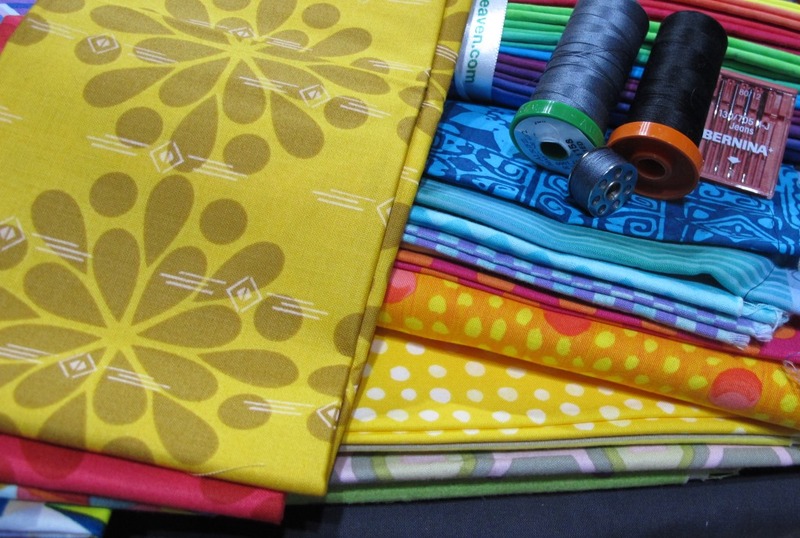 I purchased several meters of fabric from “that Swedish furniture store” to use for recovering the chairs. After recovering the chairs, I had some fabric left and the table looked so naked. 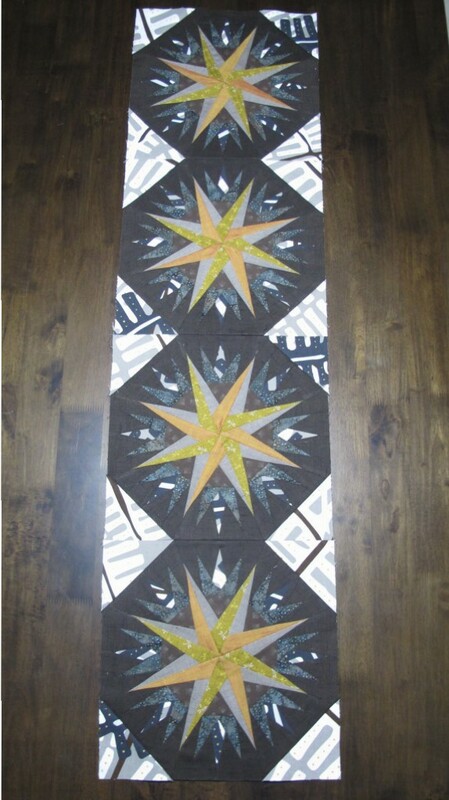 Then, I remembered I had Judy Neimeyer’s Compass Rose table runner paper piecing pattern. 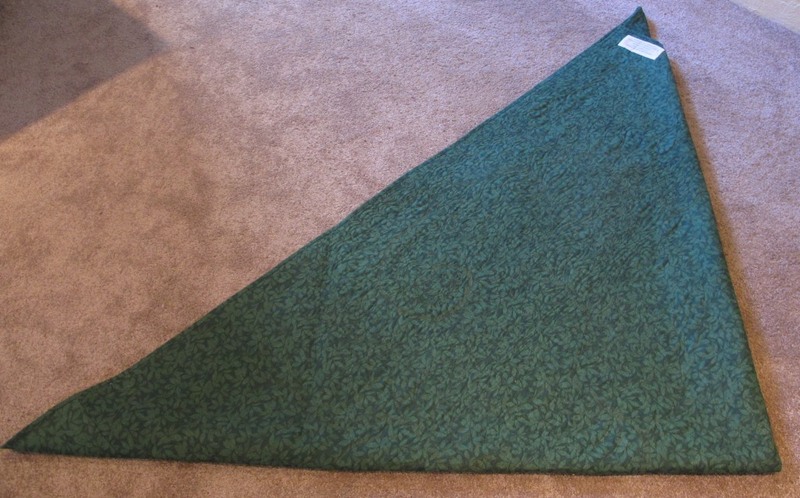 The finished size of her table runner was too long for my table so I decided to do some modifications. 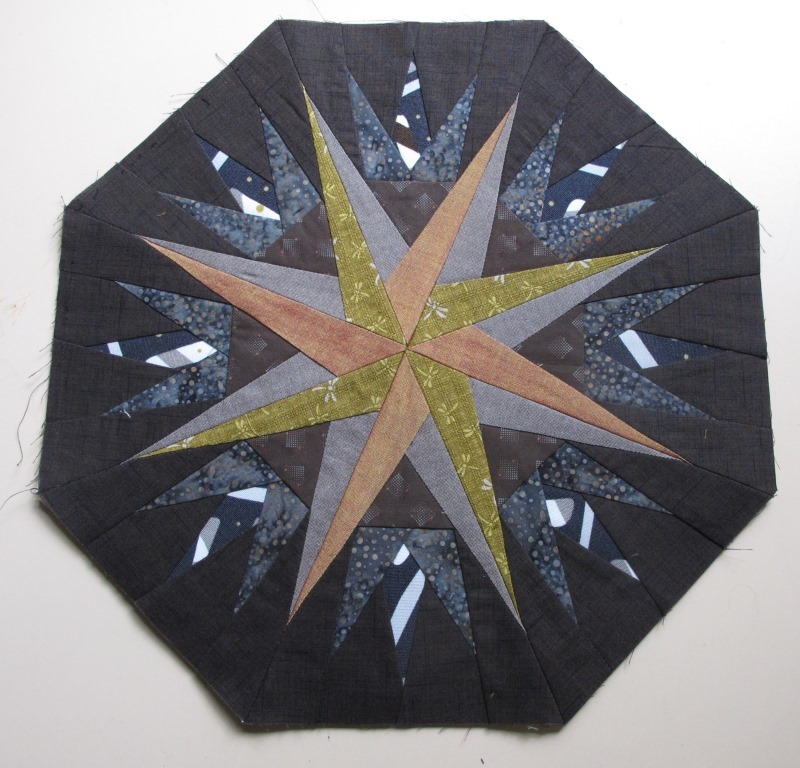 Using my left over pieces of fabric from recovering the chairs, some gorgeous Reece Scannell cottons and other pieces from my stash, I stitched my compass sections, using Aurifil 50 wt. 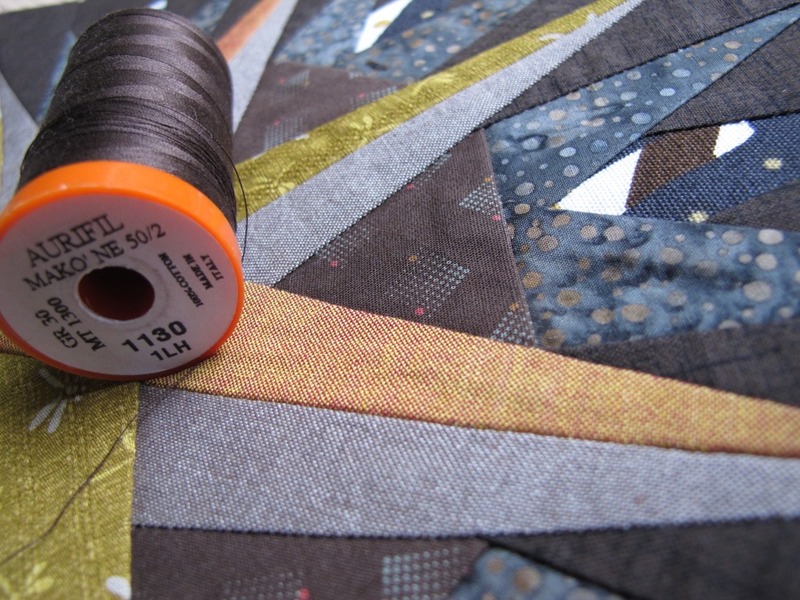 cotton Mako (orange spool). 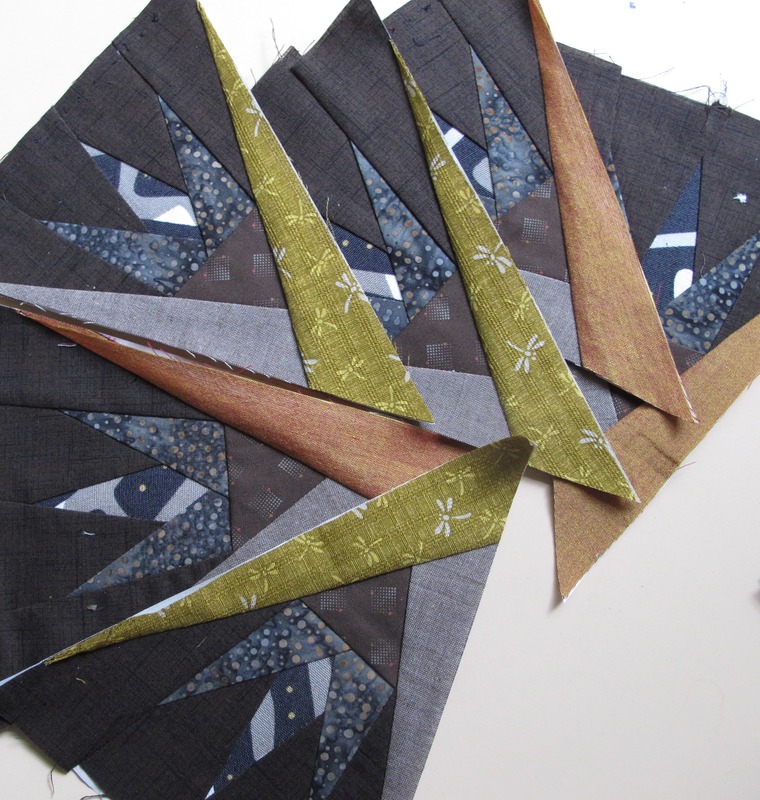 Use a slightly shorter stitch length to make removing the paper after piecing easy. 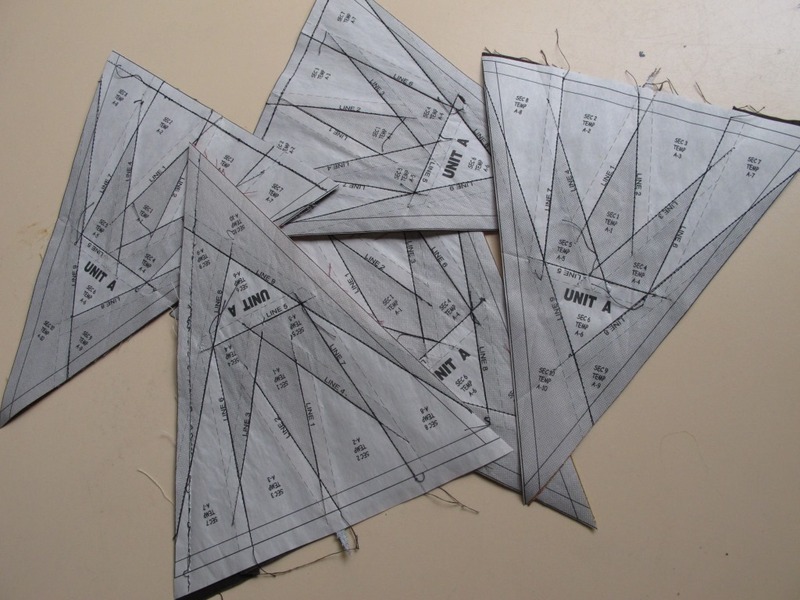 Triangles were cut over sized and added to the compasses to create squares from my octogonal shapes. 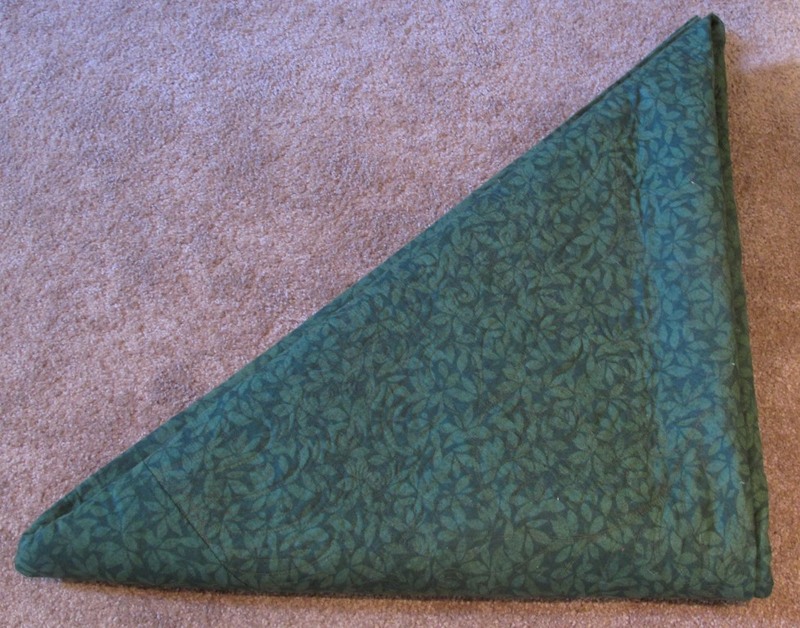 Sewing these new squares together resulted in the perfect sized runner for my ‘new’ table. This project was quick and easy and ready to enjoy in a few days. We would love to hear about your adventures with turning something old into something new again. I have moved cites, countries and continents. Most recently, I moved from the east coast of Australia to the west coast of Australia…and back again. 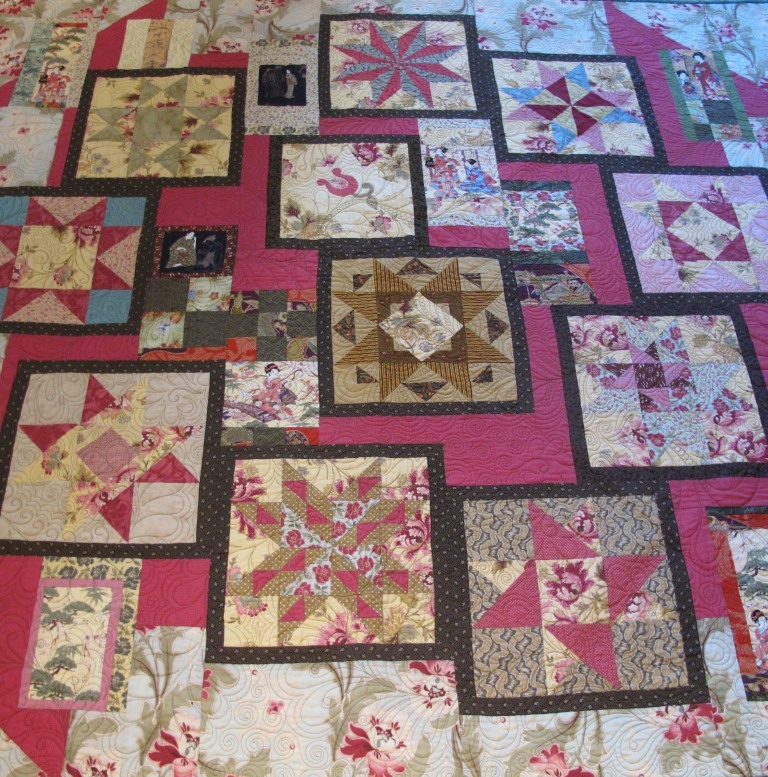 Some of the first items I planned to take with me were a selection of my quilts. 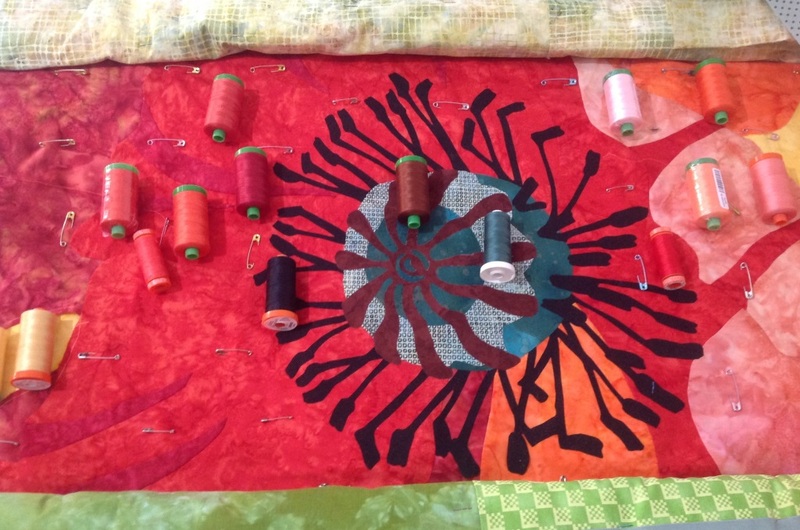 Taking your quilts with you to a new community not only gives you and your family something familiar and comforting in your new surroundings, it also provides a common talking point when you visit or start a new quilting group in your new location. The baggage allowance for my flight was dedicated to clothes, so I decided to pack a suitcase with a selection of quilts that would be transported in our shipping container. 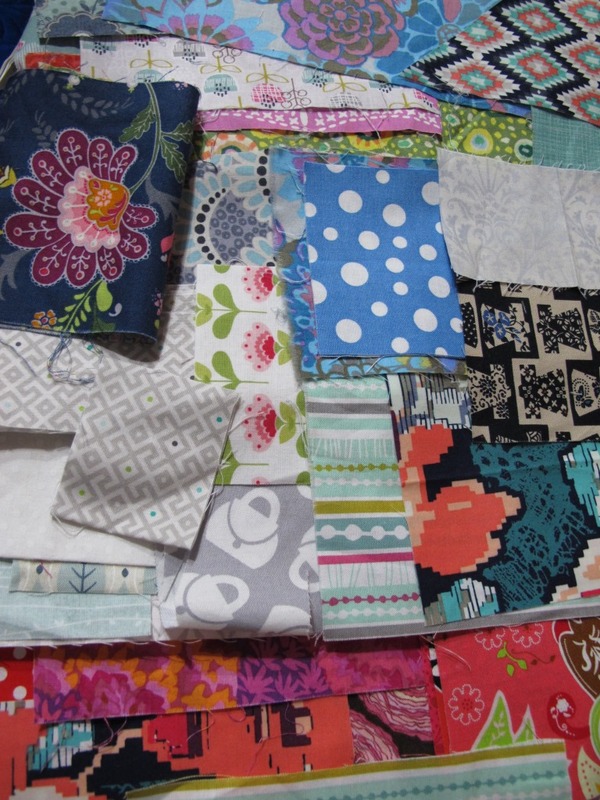 The amount of time these quilts would be in transit was only an estimate and I wanted my quilts to arrive without creases or wrinkles. 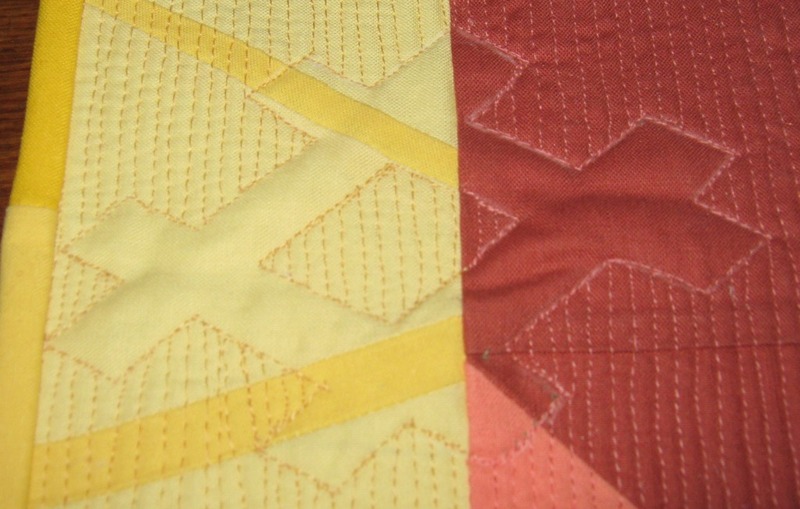 Avoid folding your quilts into rectangles or squares as this can create a permanent fold mark into the grain line of your piece. 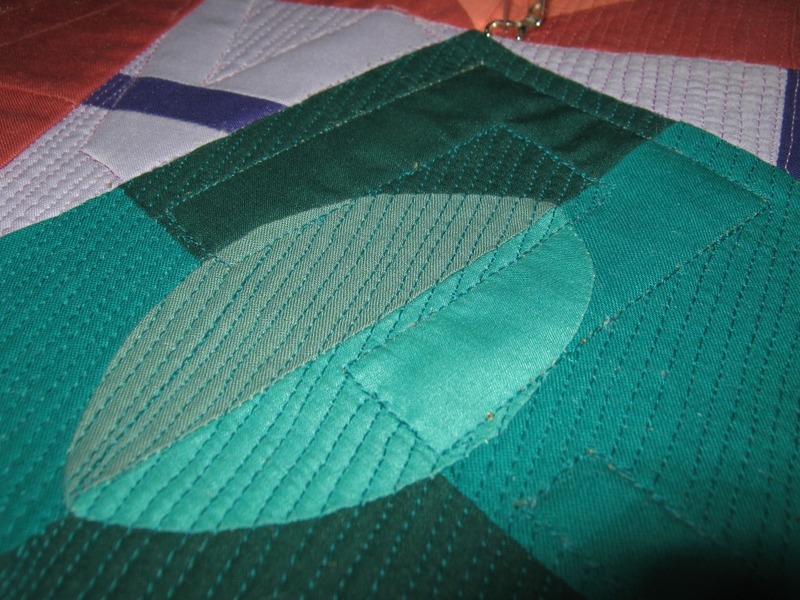 If you have ever ‘finger pressed’ a piece of patchwork you know how the fabric can ‘hold’ a crease. 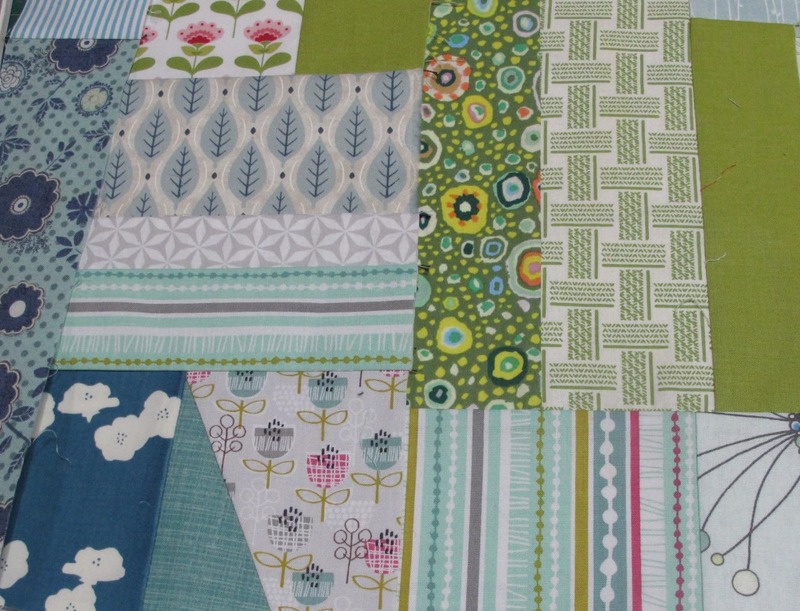 Good results are achieved by folding your quilts on the bias. 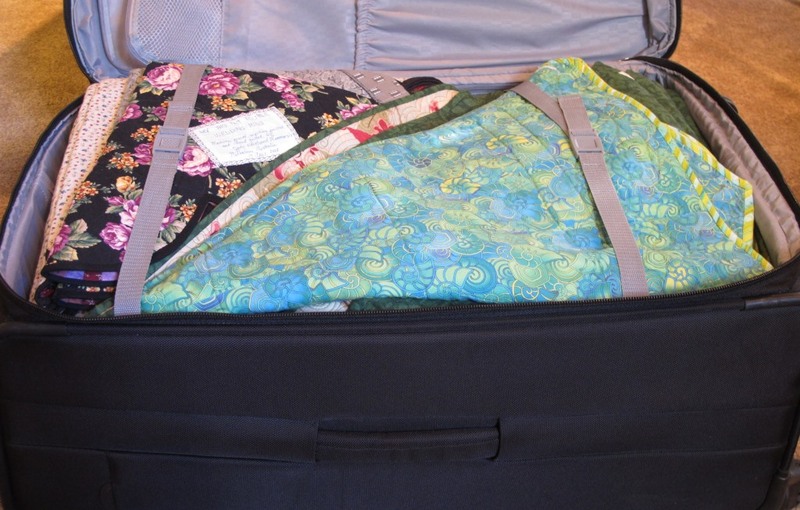 There are several ways to keep quilts at their best when in transit. 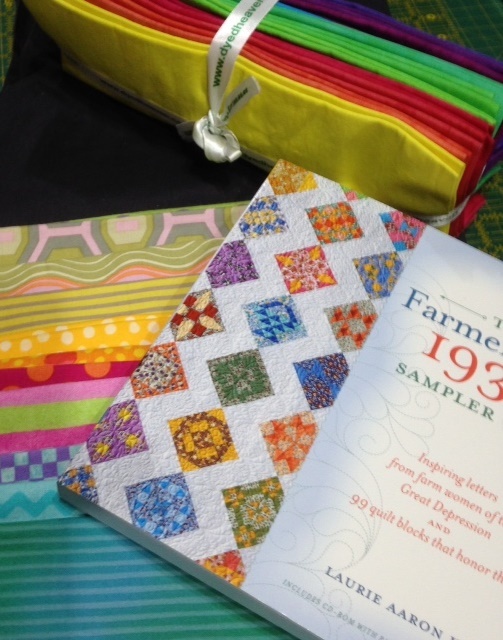 We would enjoy hearing about your methods and experiences transporting your quilts around the corner or around the world. 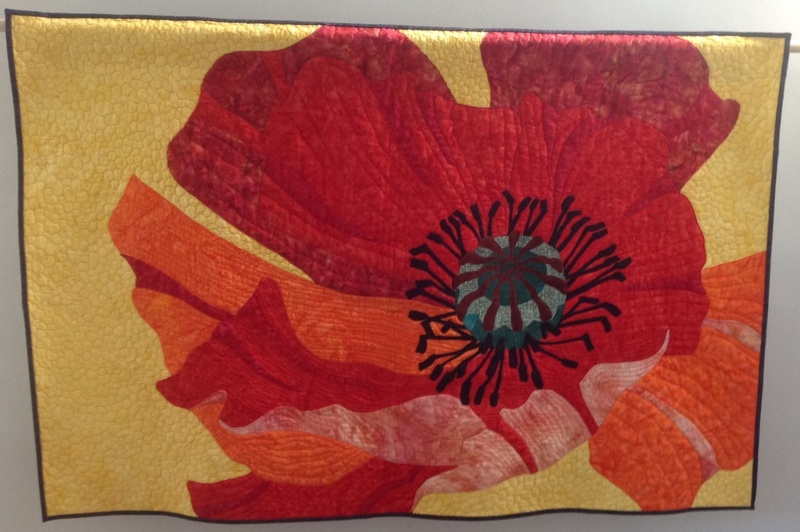 I began sewing my poppy in 2007 after visiting a Quilters Unlimited show in Herndon, Virginia, USA. 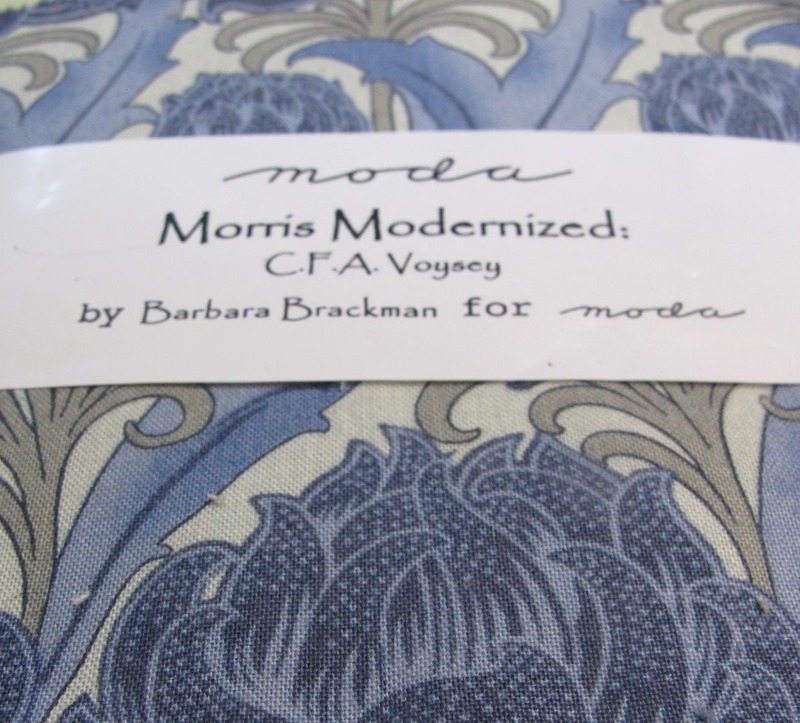 I purchased the Carol Morrissey pattern at their merchant’s mall and then spent several years deciding on which fabric to use. 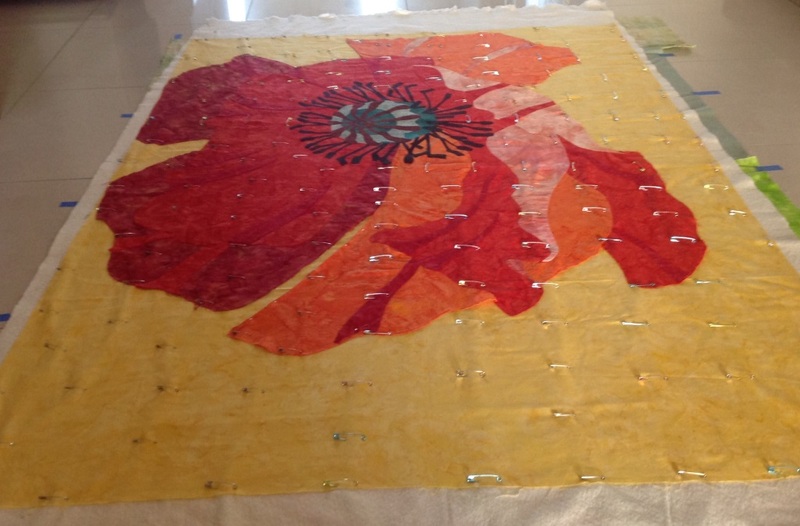 The years sped by and the applique took place a petal at a time with other projects started and finished as the poppy was pushed to the bottom of the ‘to do’ pile. The Centenary of The First World War; 1914-1918, is being commemorated with poppies in many ways around the world. • The 5000 Poppies tribute calling for knitted poppies is now pushing 130,000 poppies as of late February this year. 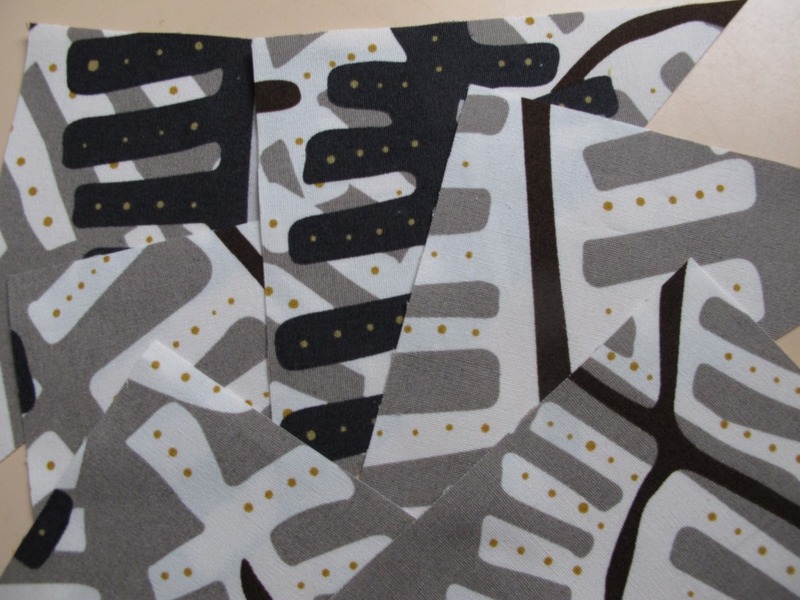 • The quilt historian, Barbara Brackman, has featured a World War 1 Remembrance quilt on her blog; Material Culture during 2014. Where Poppies Grow-Remembering Almo was designed and made by Denniel O’Kell Bohannon and Janice Britz. 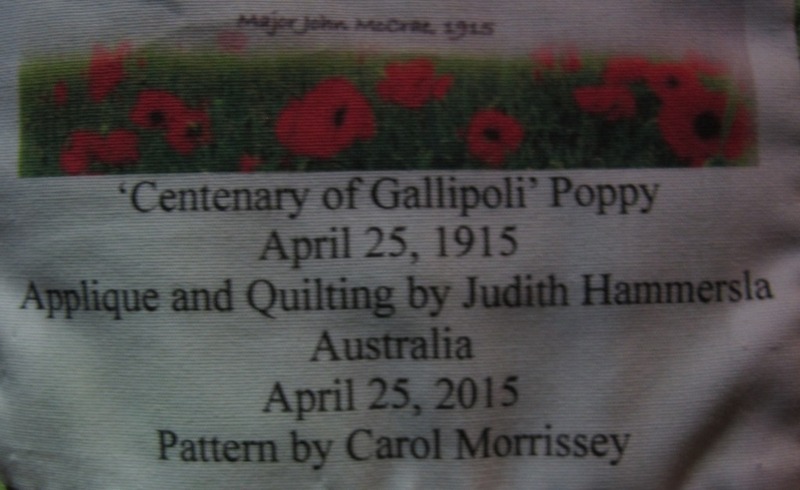 My friend at Colvin Kiwi Quilts has made her version of Where Poppies Grow to commemorate her Great Grandfather’s involvement in WWI. • The Tower of London marked the centenary with poppies as well. Artists Paul Cummins and Tom Piper created 888,246 ceramic poppies that progressively filled the Tower’s famous moat between 17 July and 11 November 2014. As 2015 approached, in Australia and New Zealand, the ‘Centenary of the Gallipoli Landings’ significance was spoken about more and more, I felt my poppy needed to be finished for ANZAC Day, April 25, 2015. With the hand applique finished, I decided to machine quilt the whole flower to the yellow background with Aurifil 40 wt and Aurifil 50wt thread. With all the beautiful threads to choose from, it is hard to decide! 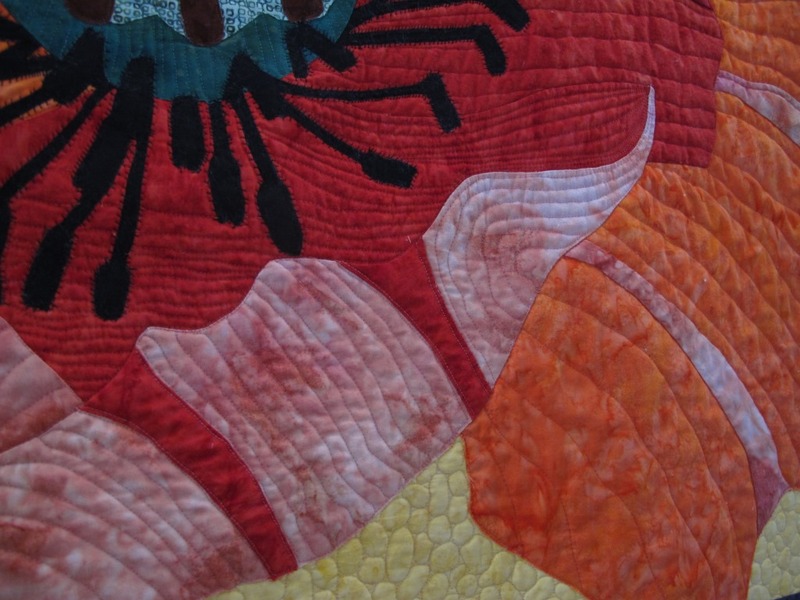 The petals were made using hand dyed fabrics and many Aurifil threads were auditioned to either match the colours or complement the pieces as I quilted the petal’s texture. 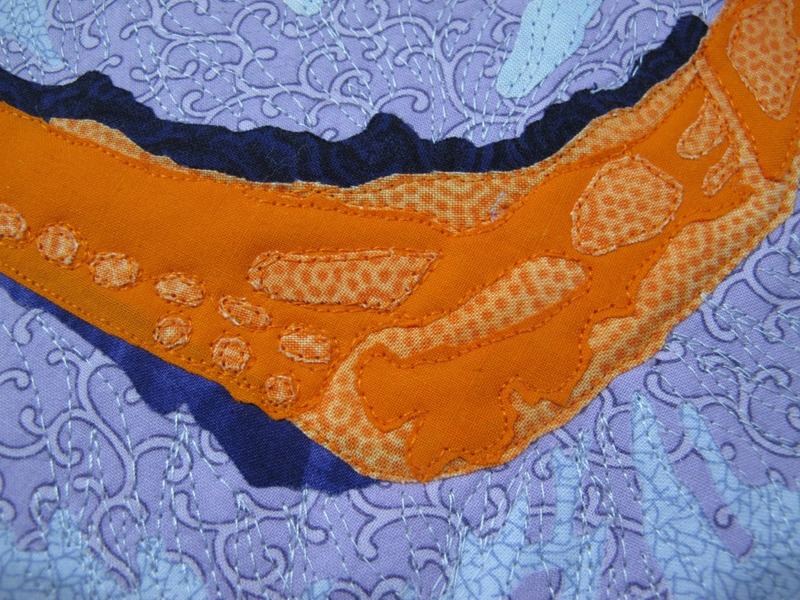 The stamens were quilted with a patterned stitch that came with my sewing machine. 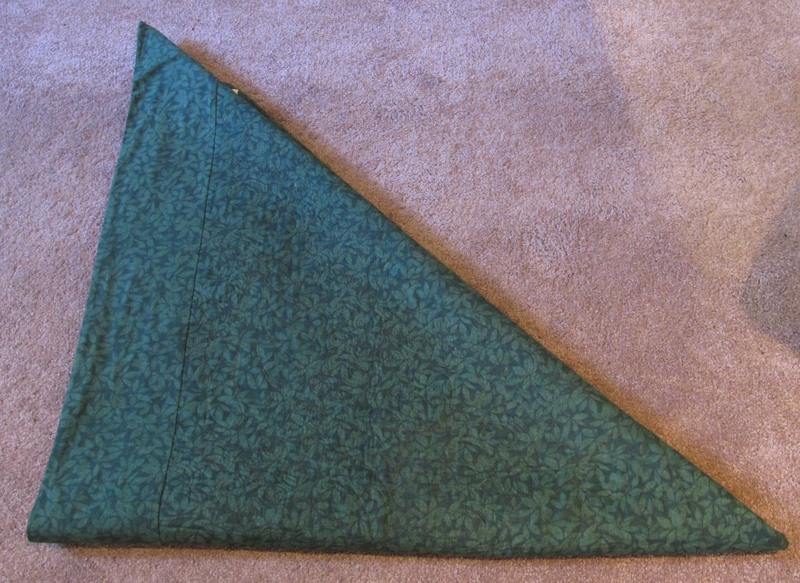 A zigzag or blanket stitch would have worked as well. 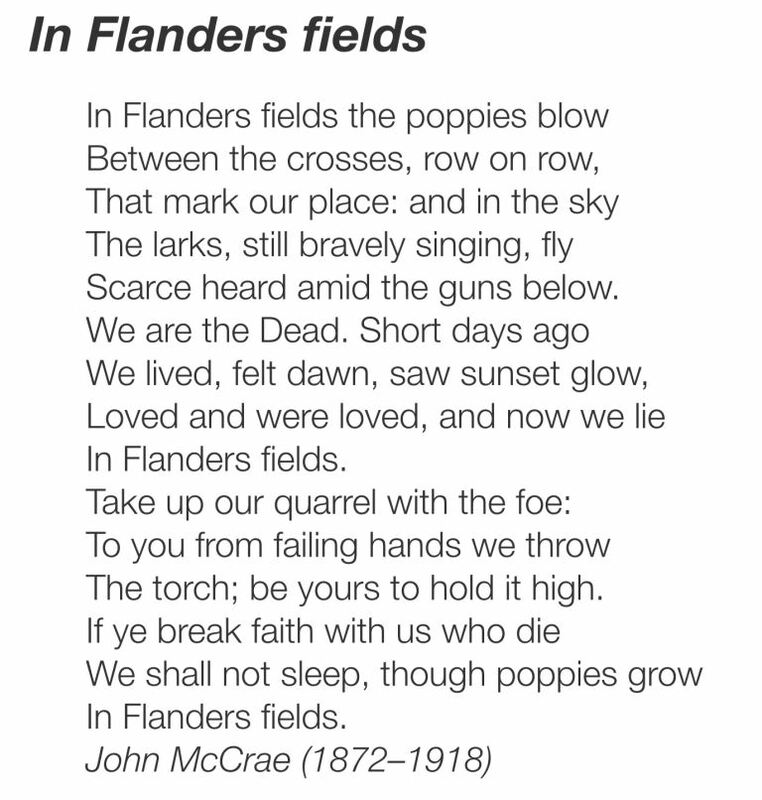 The label includes the poem In Flanders Field written by a Canadian Medical Corps doctor, Major John McCrae, who was serving with a Field Artillery Brigade in Ypres. If you have created a textile piece to commemorate an anniversary from your history, please share with us so we can all remember. 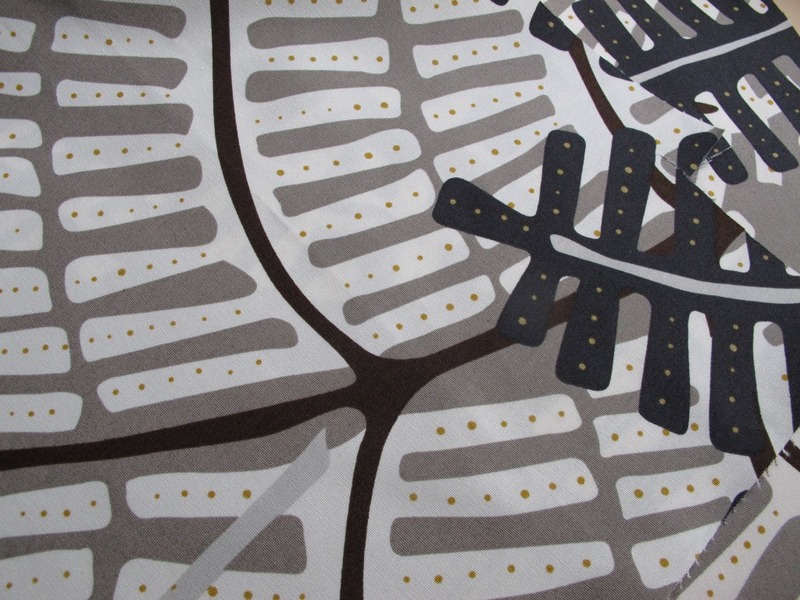 A few weeks ago we were treated to the first of four 21st Century Round Robin quilts. 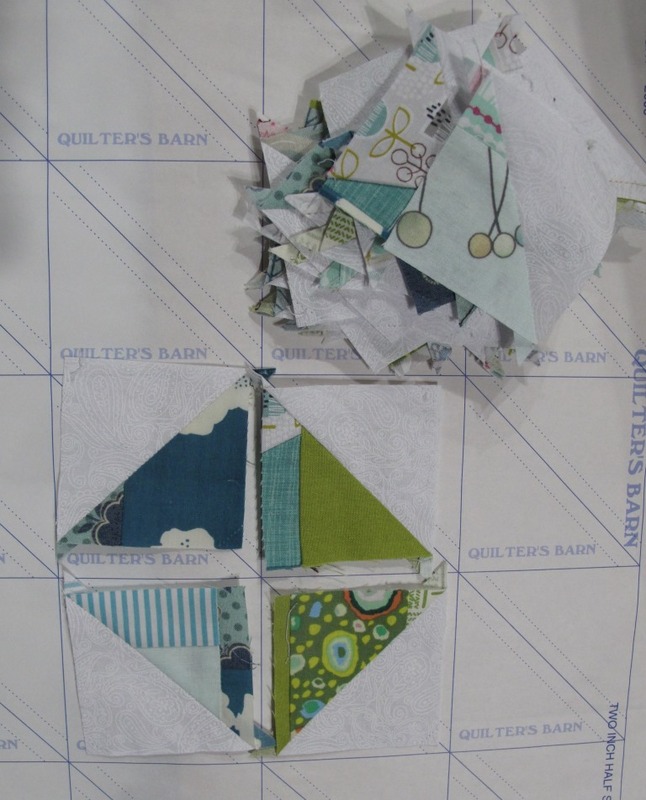 The quilting always changes the look of a quilt and these little gems are no exception. I wanted to do something very modern and edgy. 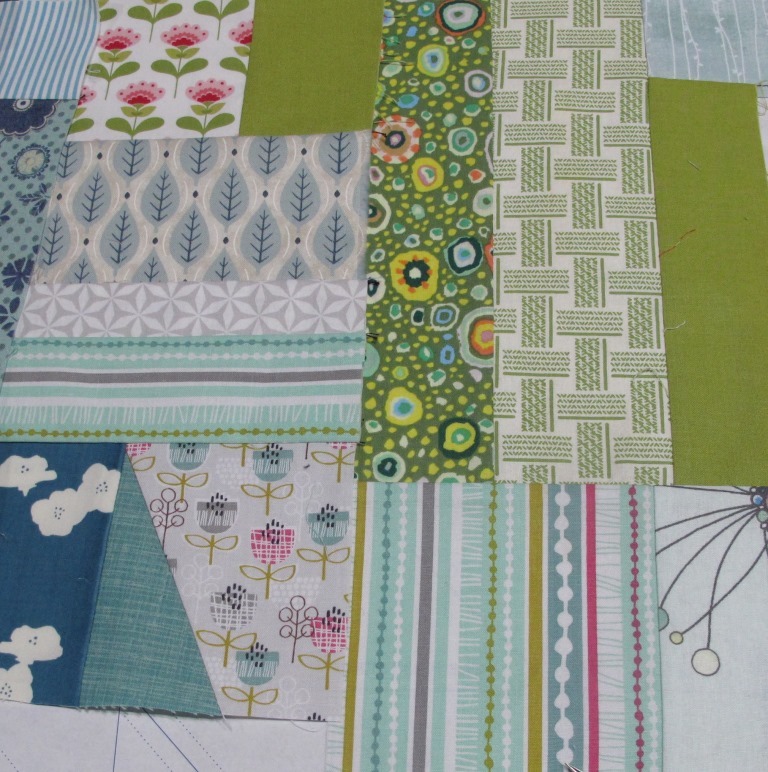 Using the idea of Twitter communication for inspiration, I thought I would quilt my ‘Tweet’. I drew my Tweet on non-fusible interfacing; quilted through the interfacing on the drawn lines; then removed the interfacing to reveal the message. I changed the thread colour to match the fabric colour. 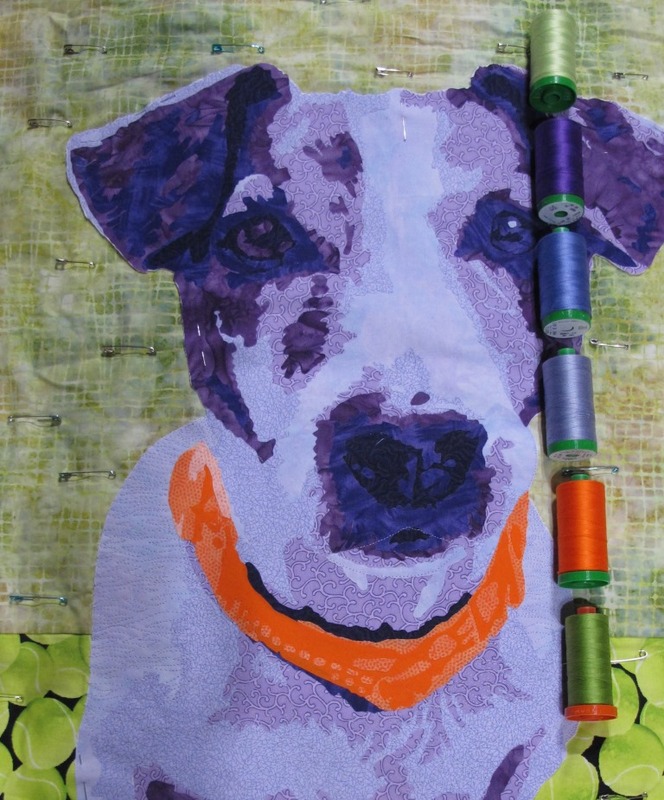 I have used Aurifil Mako 40wt cotton AND Aurifil Mako 50wt cotton. 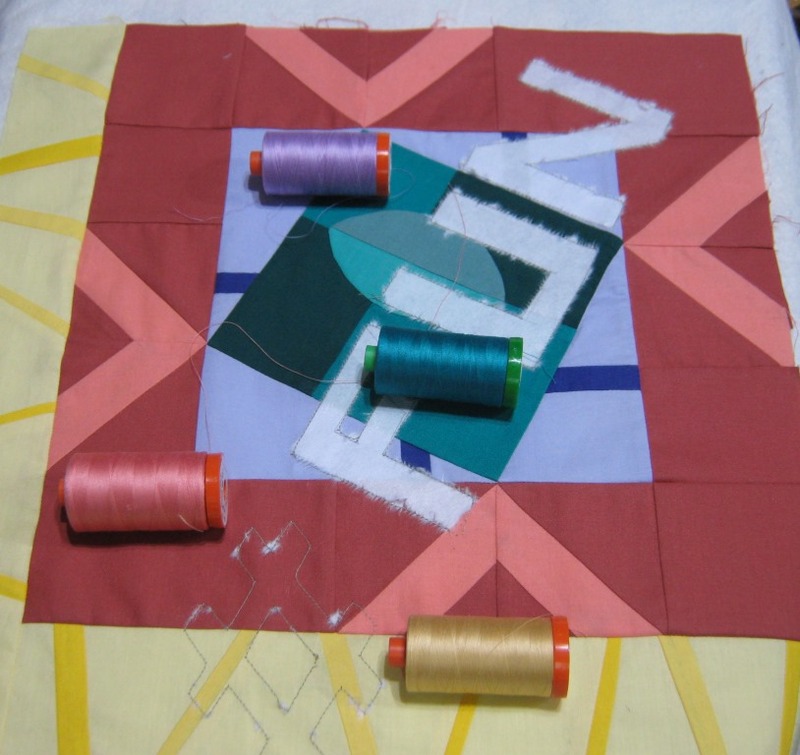 The Hash-tag and letters needed to ‘pop’ and the ‘matchstick’ quilting was easy to complete with FMQ (free motion quilting). 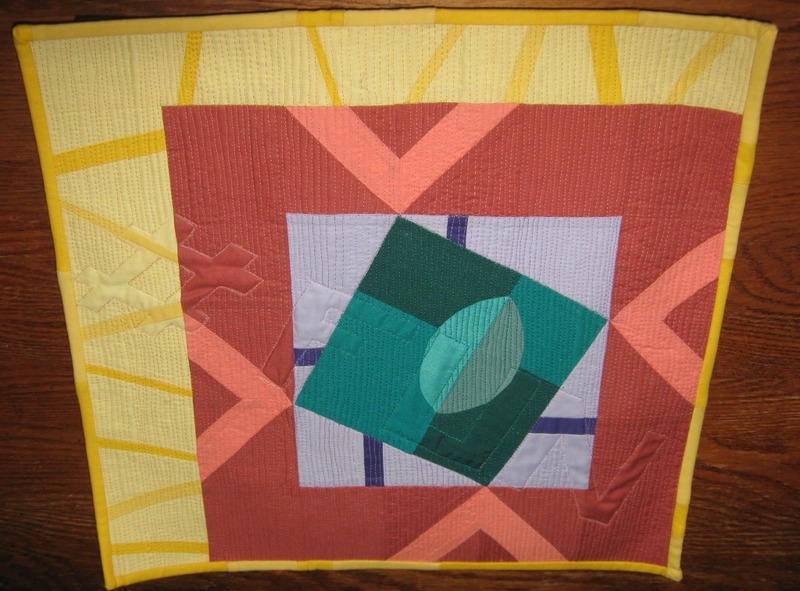 I have photographed this little quilt at an angle so the message can be seen in relief. 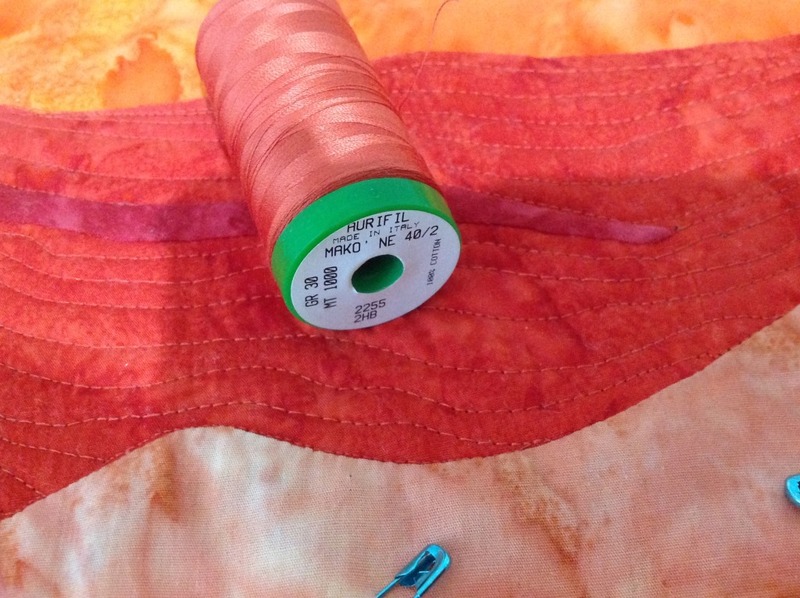 This little quilt says it all about creating with Aurifil….#FUN.